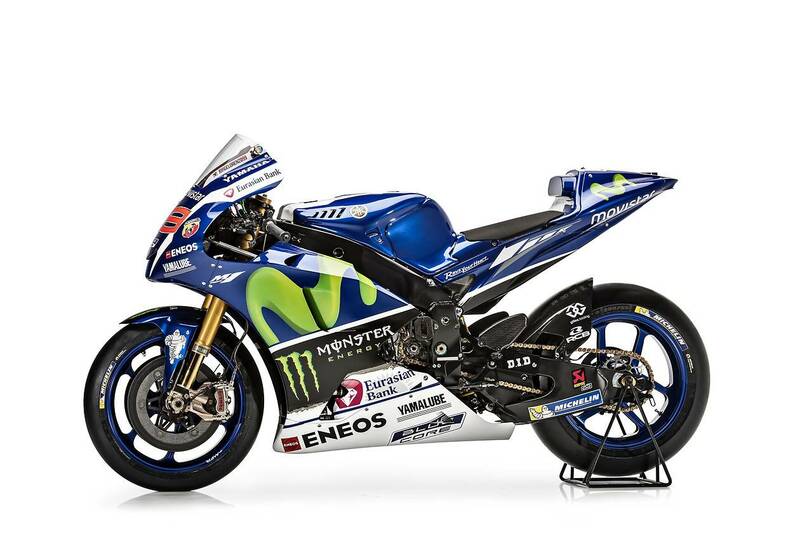 Movistar Yamaha is the first of the MotoGP teams to unveil the liveries of their contracted riders and the 2016 prototypes ahead of the initial pre-season test of the year. 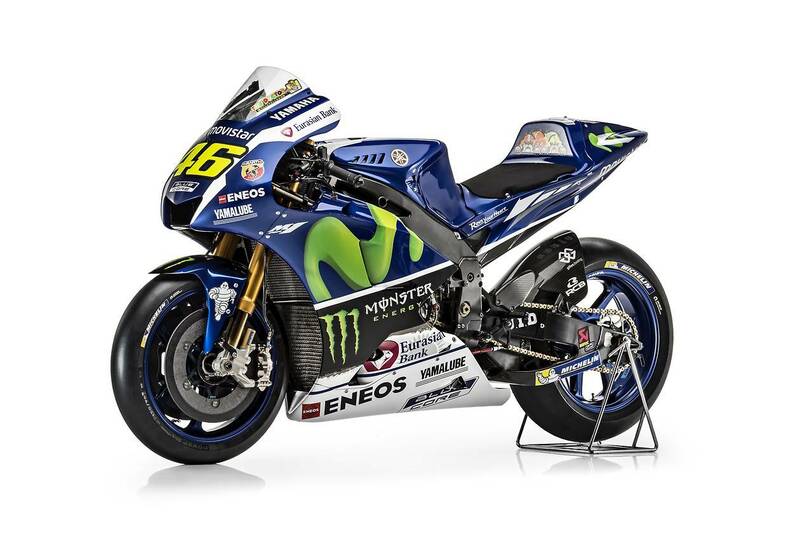 Team principal Lin Jarvis mentioned that, in a way, with Yamaha winning the Triple Crown last year, such a move may seem a natural one. 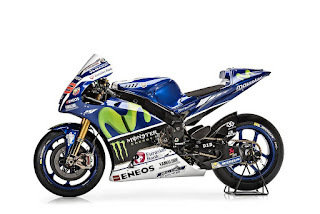 Back in 2015, Yamaha dominated the premier class authoritatively, winning the Riders' title, the Constructors' one, and the Teams world title. Jorge Lorenzo became the 2015 MotoGP World Champion, after a questionable season finale that saw Rossi penalized for allegedly causing Marc Marquez to crash at Sepang. 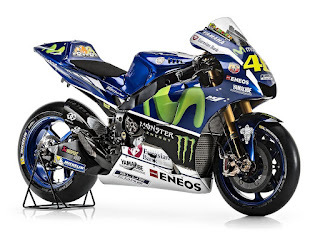 The MotoGP Race Direction and the FIM imposed and maintained a three-point penalty for the Italian rider, and with his other point, he was forced to take the start in the final race of the championship from the back of the grid. 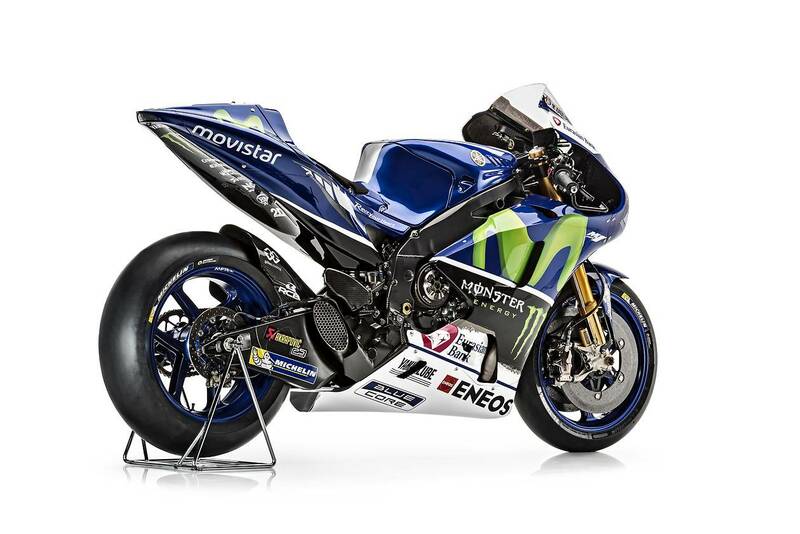 A clear, irrefutable set of proofs or explanations is still needed in order to shed light on the matter, but it looks like we're not going to get it anytime soon. Determined to focus on sport and set the dispute aside, Lin Jarvis most likely asked both factory riders to smile for the cameras during the official launch event, despite knowing how much loathing is between them. 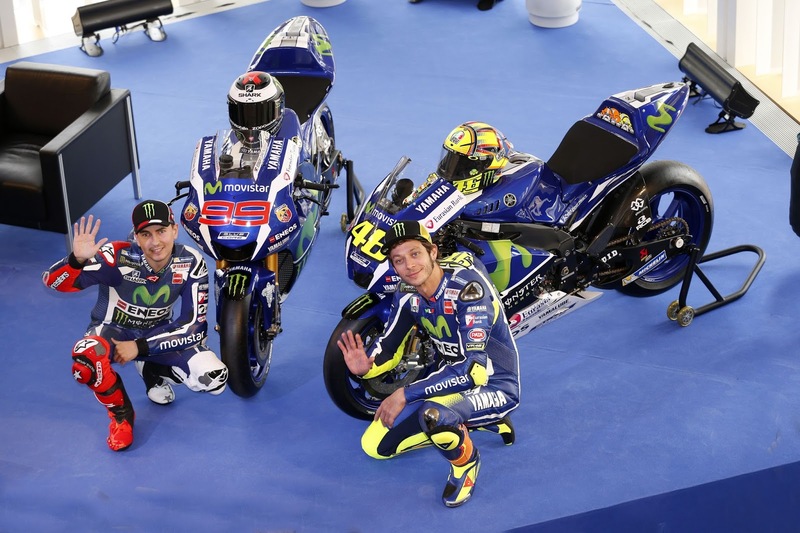 VR46 and JL99 even shook hands glacially and tried to pretend everything was fine, but we know that 2016 will bring a fierce battle of the track. Rossi is highly motivated to win his tenth world title and maybe retire in full glory, showing both Marc Marquez and Jorge Lorenzo who's the boss. 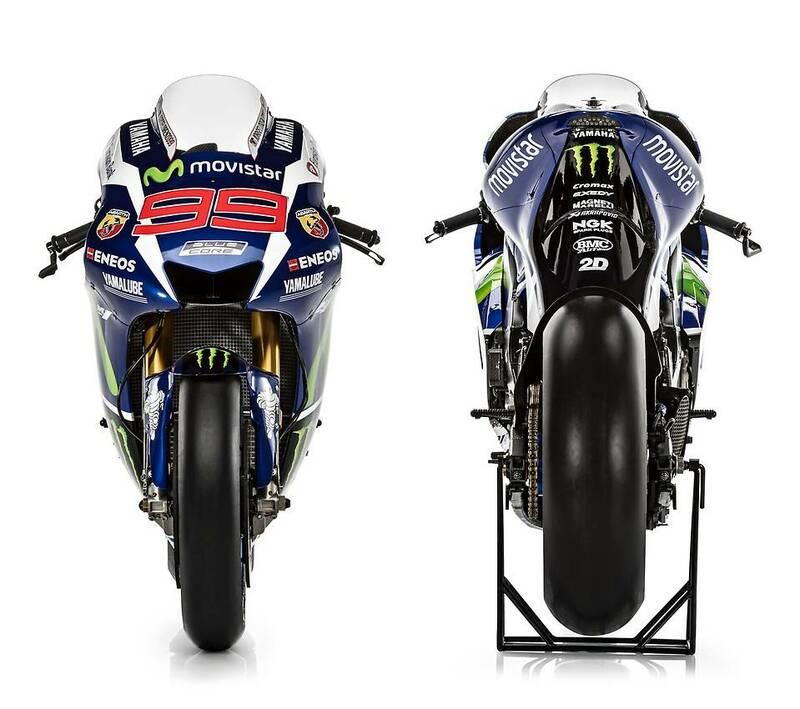 However, regardless of how talented The Doctor may be, MM93 and JL99 are not going to give in easily, and neither is Dani Pedrosa, who is still hunting his first World Title. 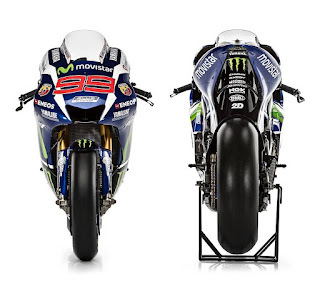 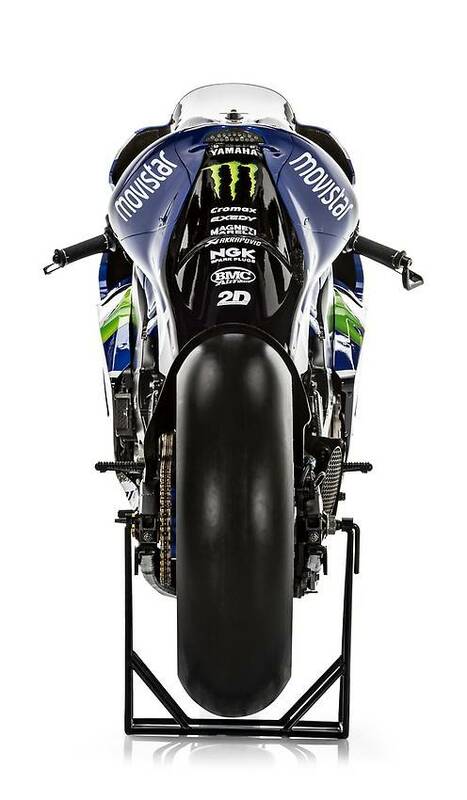 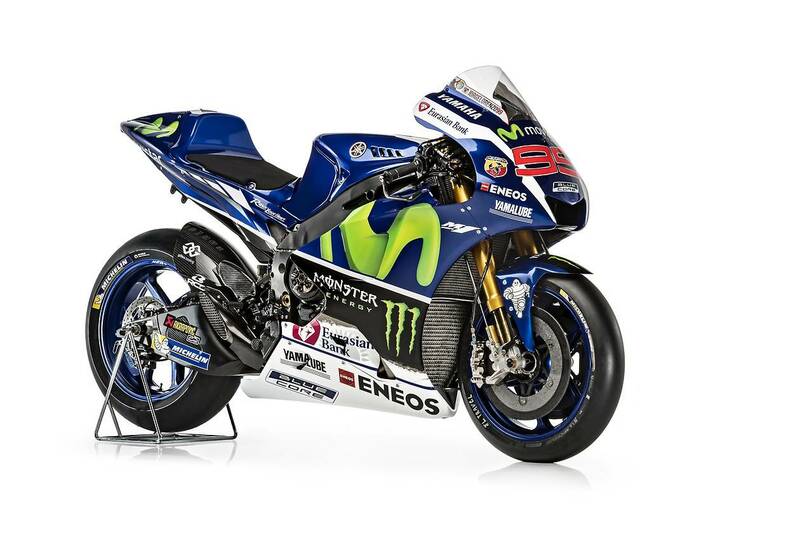 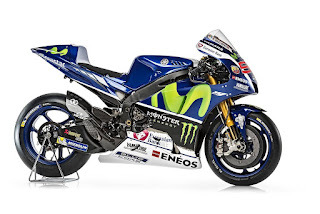 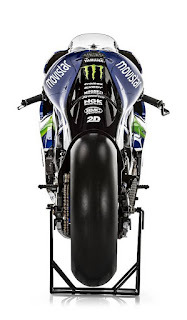 As for the Yamaha YZR-M1, the Team Blue is as cryptical as ever, as you can see for yourselves in the attached PDF. 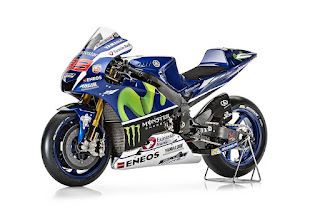 Yamaha only says that the M1 has "over 240 horsepower," but the exact figure is most likely a well-guarded secret. We, for example, know that KTM's MotoGP bike already packs 270 hp, and estimate that Mattighofen will not end there. 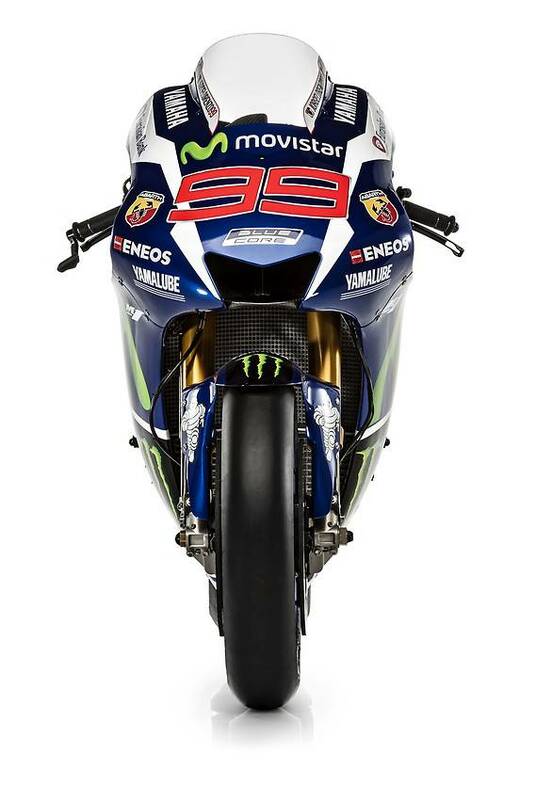 Cometh February and the first official tests!